Scout School 2019 – Your Last Chance…. Home/Scout School 2019 – Your Last Chance…. If you haven’t already done now is the time to book-in as the final closing date for bookings is 22nd February 2019. Scout School gives you the chance to top up your training with a one-stop-shop over two days and a whole range of modules and sessions being run. Bookings are going extremely well for the 2019 version of Scout School. Several sessions are full and many have only limited space available. 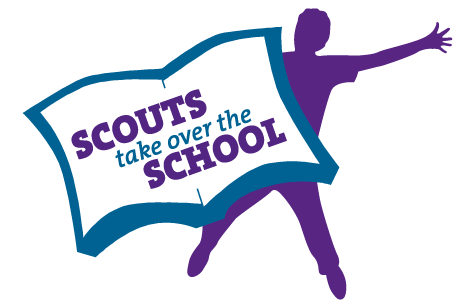 Click HERE to visit the Scout School booking system and reserve your places now!